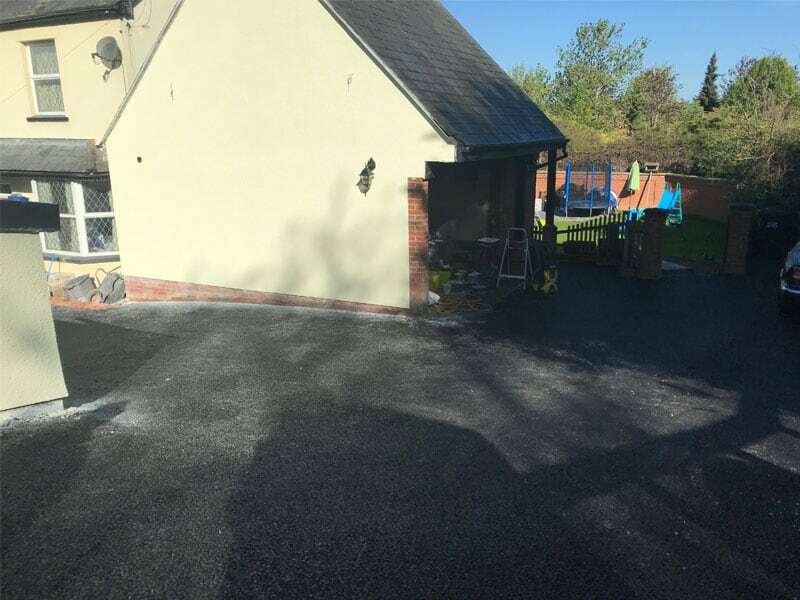 Description: Styleseal were asked to carry out works on this Domestic project. 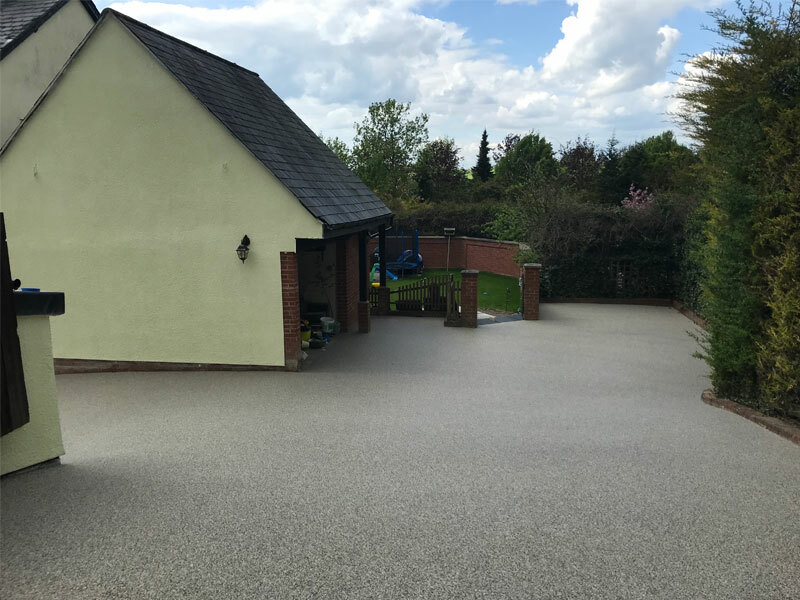 Originally there was tired block paving area and a grass area which also required a driveway extension. 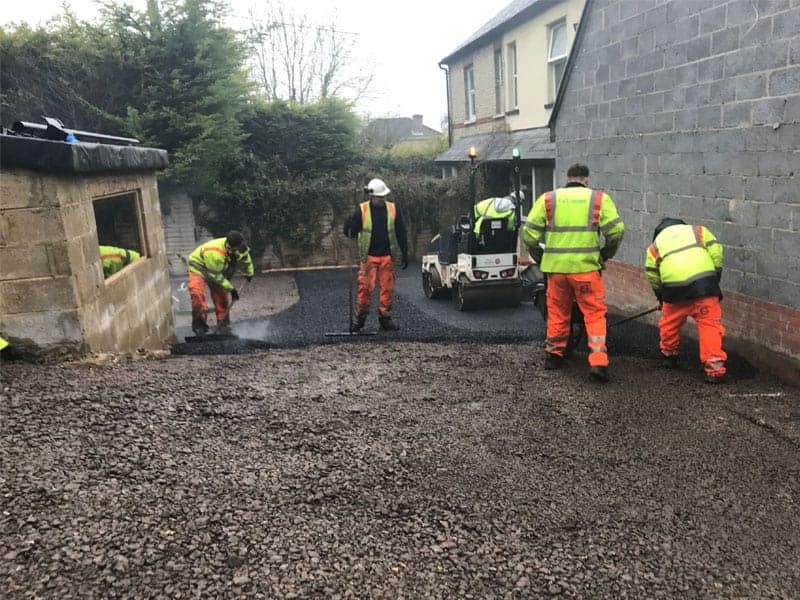 Styleseal carried out all necessary groundworks which included excavation works, complete new substrate, Tarmac followed by a Permeable Resin Bound Surface. 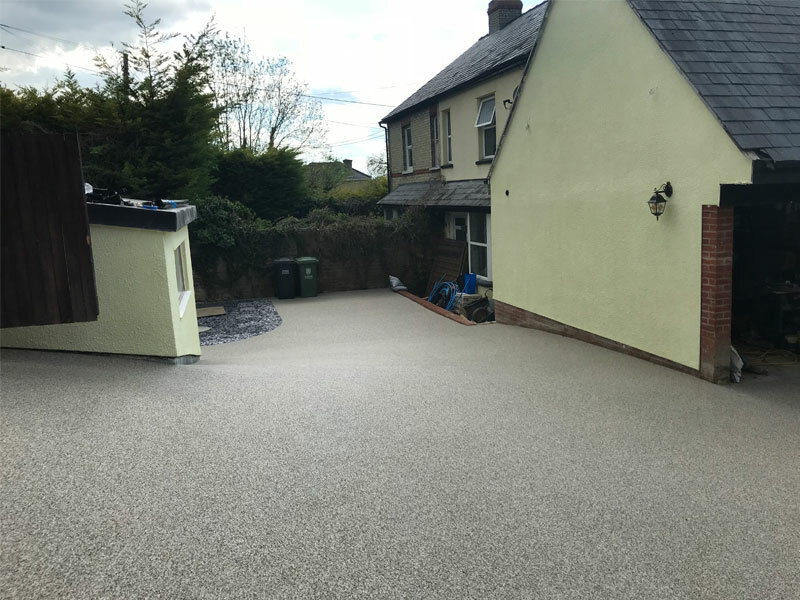 Our client was delighted with the final finish which was also completed on time and on budget which they can now enjoy in years to come.